Why we need a roof & how you can help! The recent rain & warm temperatures show the value of why we need to #raiserotaryroof over Rotary Park Pad! 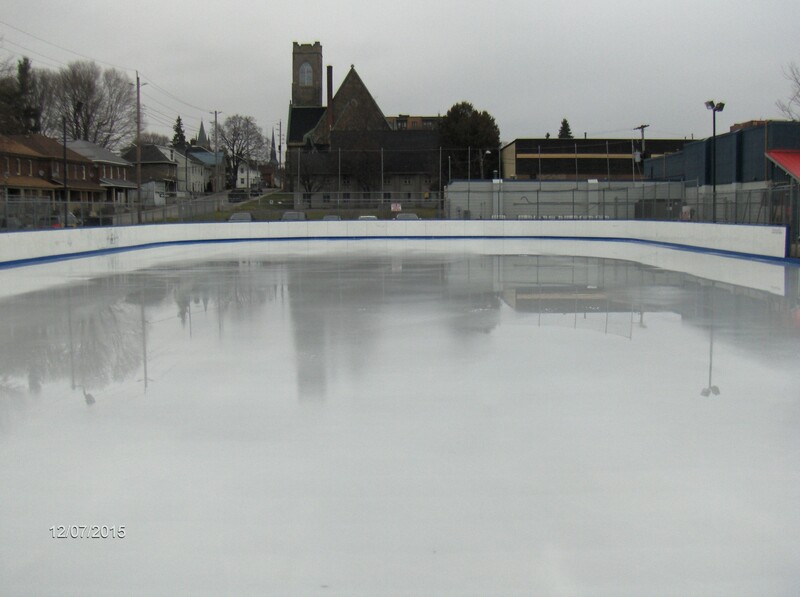 All of the rain and warm temperatures will greatly affect ice quality to the point that the rink may need to be closed. Not to mention that people will not want to use the facility if it is pouring rain. So together let's solve this problem! 2. Get your tickets for the Montreal Canadiens Alumni game on Feb 21st through (cash purchases only) at Brent Scott Insurance Services Inc. Together, we can #raiserotaryroof & ensure play is never interrupted!